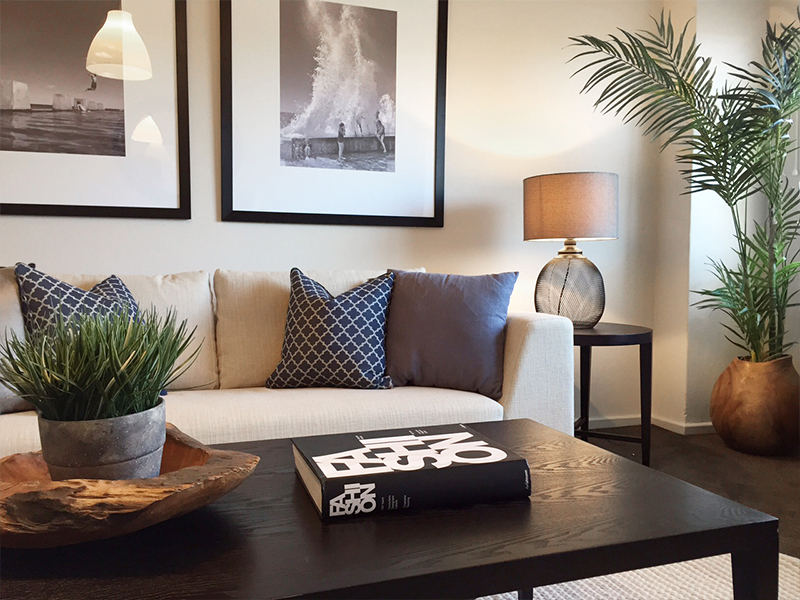 Advantage Property Styling provides professional property styling and home staging for properties of all types and budgets. 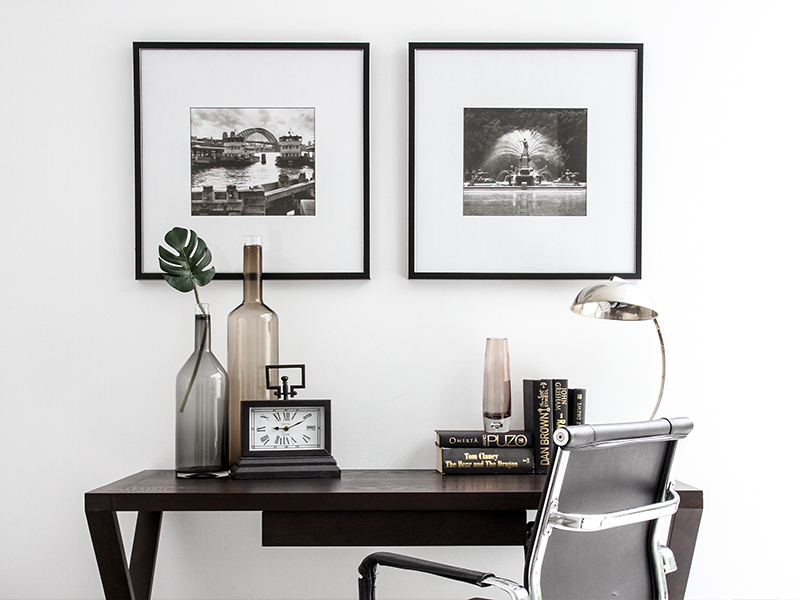 With an extensive range of furniture, artwork and accessories available for hire, our expert property styling team can use these to complement existing items in a home, or fully furnish an empty property. Our focus is to increase the appeal of a property to potential purchasers, which in turn will help to achieve a premium sale price. Working closely with Real Estate Agents & Vendors we assess both the style of the home and the likely demographic of the buyers, then tailor a home styling package to suit. 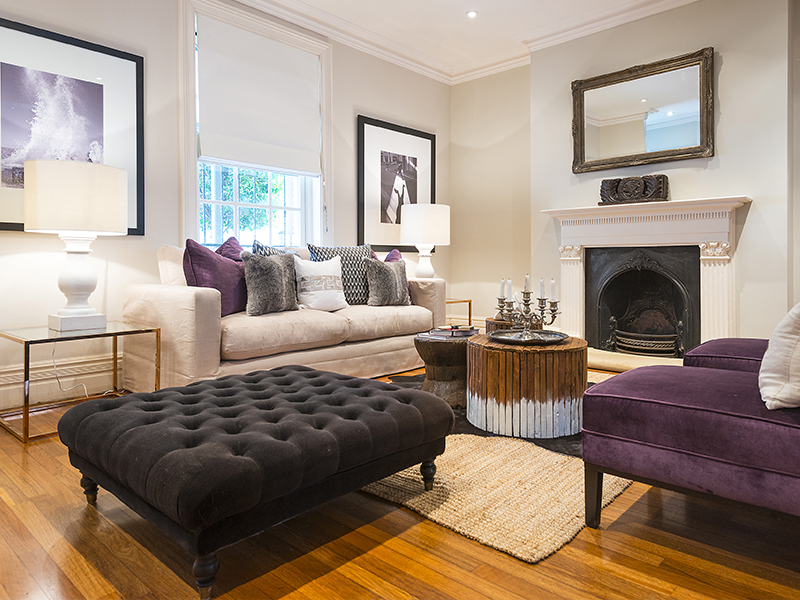 By introducing the right combination of colour and texture through the use of furniture, art and soft furnishings, value is instantly added through our expert home styling. 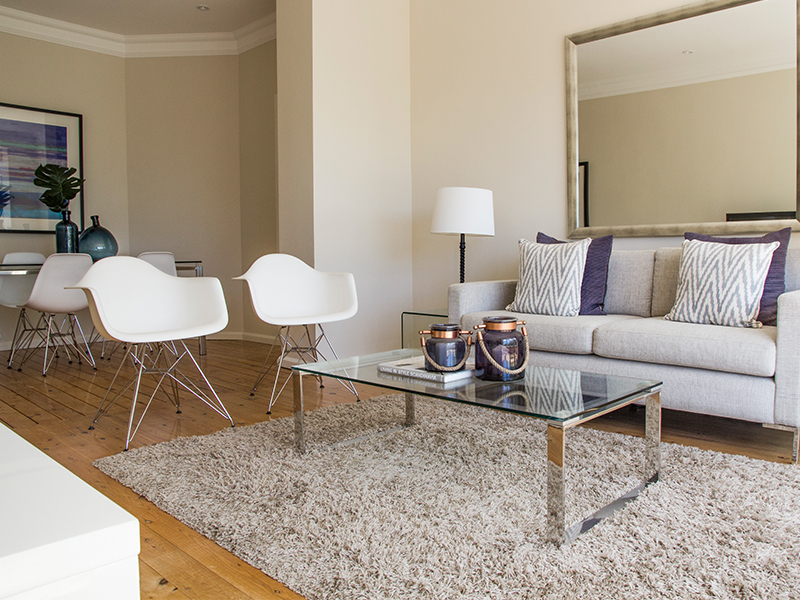 With over a decade of experience in property styling Sydney homes, Advantage Property Styling is the real estate stylist of choice when it comes to delivering value for Sydney vendors. Our experienced Stylists have the ability to create any look, style or design to suit your property and budget. 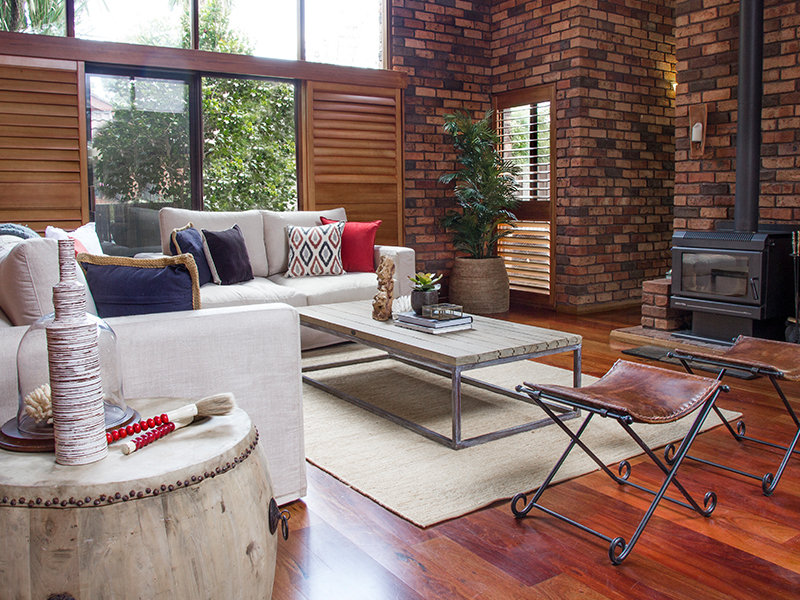 Contact Advantage Property Styling on 02 9310 1611 to find our more about our home styling service or to arrange an obligation free quotation from one of our Senior Stylists.